We run a programme of Guest Speakers and Events. 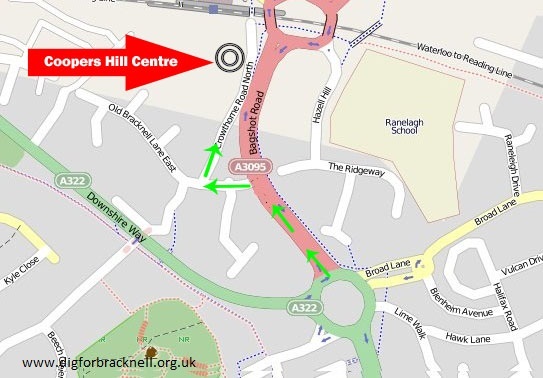 The Speaker Events are held on the first Wednesday of the month at Coopers Hill Centre, Bracknell, RG12 7QS. Entry is free to members and £3 for visitors.